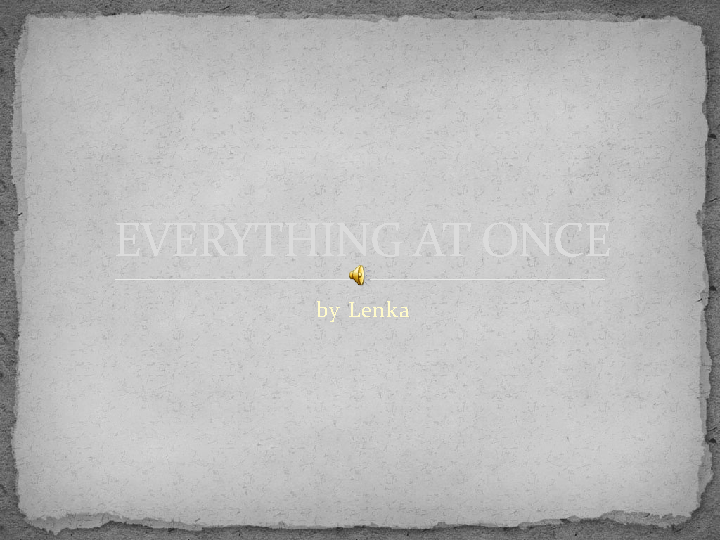 It's a ppt with Lenka's song "Everything at once". There is the original video and the audio of the song. There are pictures of the animals listed in the song and also a video with animated pictures. 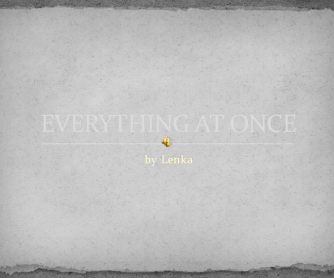 It can be used to improve listening skillы or to learn new words (animals, adjectives, etc. ).